The HIK-1005KI is a USB keyboard independently developed by Hikvision that is able to be accessed directly by the client software, the platform software of the iVMS series, DVR and PC-DVR. It’s capabilities include functionalities such as window switching, PTZ control, picture capture, recording. 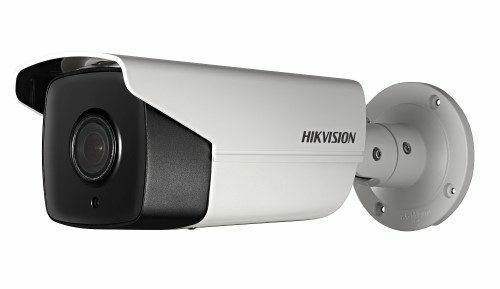 This Hikvision unit is compatible with the USB joystick via USB HID protocol and can access third-party platform software. Additionally, it provides amply programmable buttons for the setting of custom functions and has the advantage of a simple interface for easy operation. 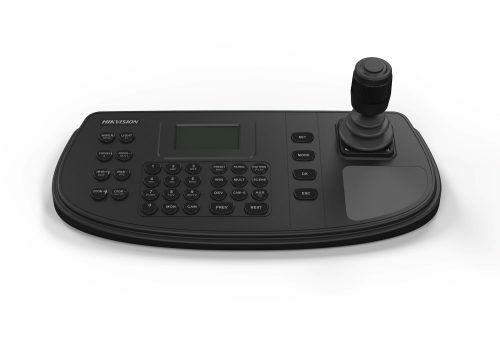 Hikvision’s HIK-1200KI is network keyboard with joystick designed to operate PTZ cameras, video recorders and video wall controllers via network access. configurable via a web browser, the keyboard is capable of supporting up to 1000 devices. Hikvision’s DS-1100KI Network Keyboard / PTZ controller is compatible with Hikvision NVRs, DVRs, video encoders and IP cameras. It is capable of the switching and controlling of the video outputted from the video matrix system and the multi-channel video decoder, as well as PTZ control of the connected camera over network. Hikvision’s DS-1100KI Network Keyboard is compatible with Hikvision NVRs, DVRs, video encoders and IP cameras. It is capable of the switching and controlling of the video outputted from the video matrix system and the multi-channel video decoder, as well as PTZ control of the connected camera over network. 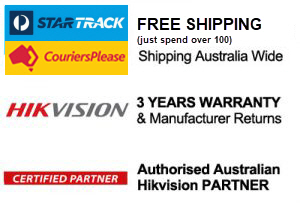 Hikvision’s HIK-1002K keyboard is compatible with all Hikvision full series embedded DVRs. The keyboard can control speed domes and PTZs either directly, or via the DVRs.